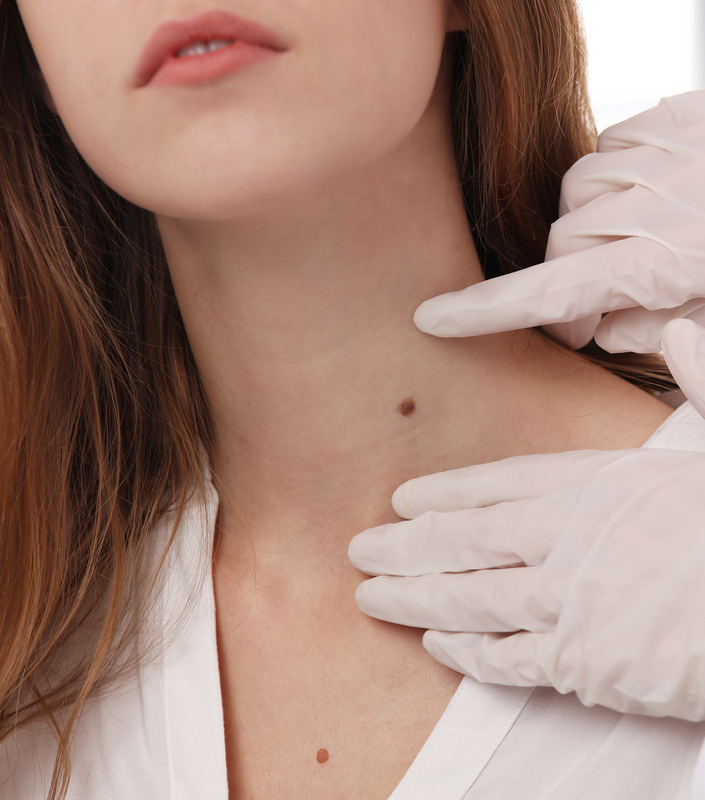 Mohs Micrographic surgery is a specialized, highly effective technique for the removal of skin cancer. Mohs surgery differs from other skin cancer treatments in that it permits the immediate and complete microscopic examination of the removed cancerous tissue, so that all “roots” and extensions of the cancer can be eliminated. Light therapy provides a type of medical treatment called “phototherapy.” It involves exposing the skin to wavelengths of ultraviolet light. Under the care of a dermatologist, phototherapy provides effective treatment for many people living with psoriasis.